In an area like southern Ontario, having a quality heating system is essential. If your heating bills are suddenly unusually high, or if you’re cranking up the thermostat to no avail, it may be time to replace or repair your furnace or boiler. At Aire One Heating and Cooling, we provide installation, replacement, and repair services for furnaces, furnace systems, and boilers, so you can have a cozy and comfortable winter. We serve both residential and commercial clients for your convenience. Central Heat – Most homes are outfitted with central heating systems, including furnaces, boilers, and heat pumps that circulate warm air throughout your home. Direct Heat – These systems are a single source of heating that radiate into a room or space, including fireplaces, gas heaters, electric space heaters, and more. Regardless of what system your household runs, a furnace should always do the same thing: Keep you and your family warm and comfortable. Let us know your home’s needs, what fuel sources are available, and how much space you need to heat so we can recommend the best possible model for you. 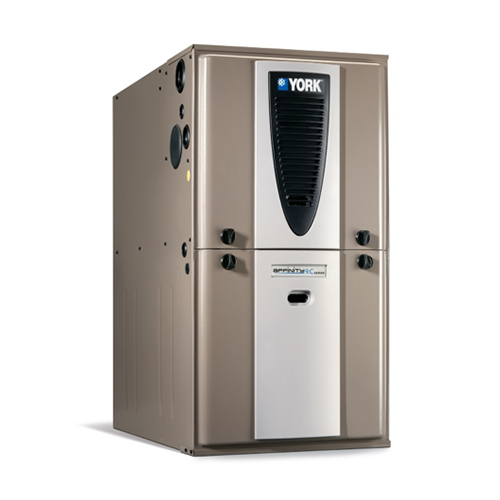 Are you looking to purchase and install a new furnace? 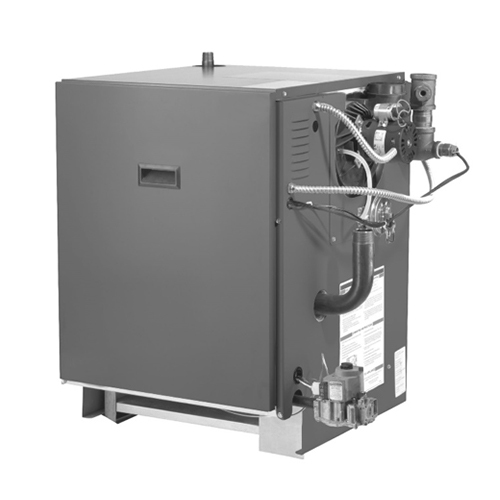 Below are examples of furnace models we carry. Contact us for more information. 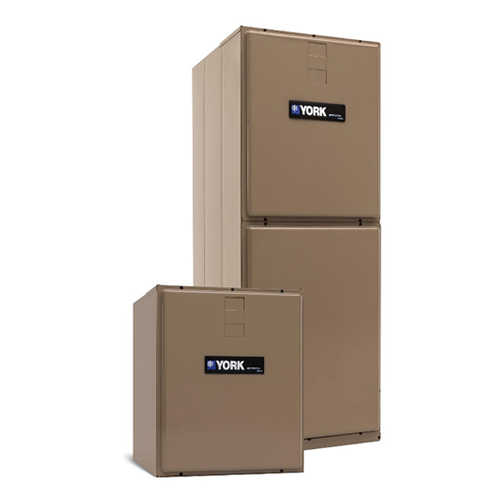 While furnaces and air conditioners create the heated and cooled air that keeps your home feeling just right, an air handler regulates, directs, and circulates the air throughout the house. Our handlers that we carry feature high-efficiency blowers and optional varied-speed technology to improve your comfort while saving your power bills. 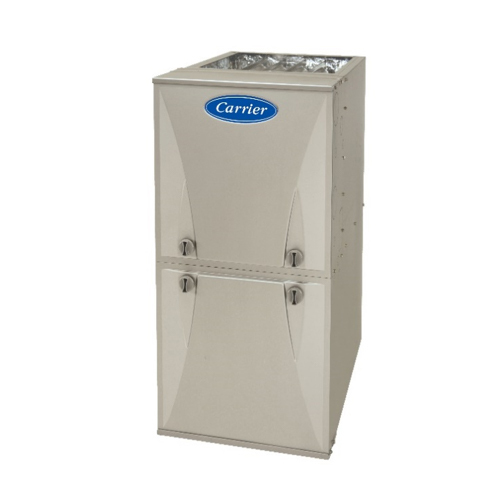 An air handler can increase the longevity of your furnace, air conditioner, or heat pump. 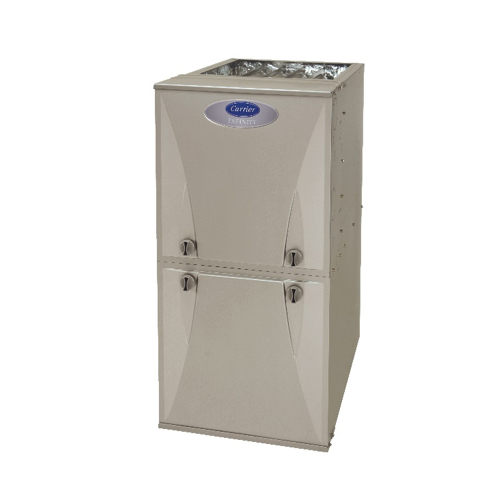 Complete with filtration units, your air handler keeps you breathing easier by capturing the micro-organisms, dust particles, and pet dander before it spreads from room to room. 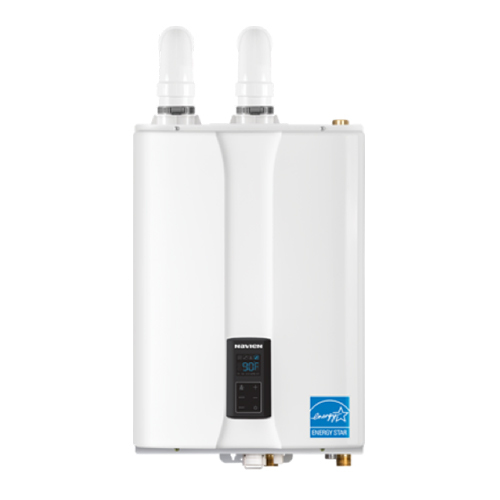 Also known as a hydronic system, boiler systems circulate heat with hot water just like furnaces distribute heat in warm air. Using natural gas or heating oil for fuel, boiler heats up hot water to the desired temperature and sends it through radiators and other devices to heat up the rest of the house. The cooler water then returns back to the boiler to be heated again and the process is repeated. If you would like to find out more about boilers or the types of boilers we carry, reach out to us at Aire One Heating and Cooling Kitchener-Waterloo. Don’t run the risk of enduring a moment of our Ontario winters without heating. 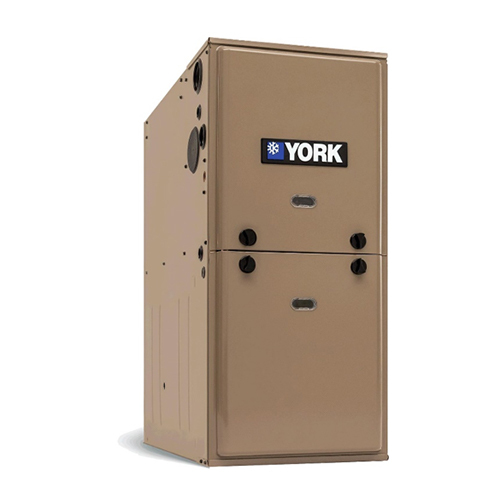 Furnaces have a lifespan of approximately 15-20 years, so if yours is approaching retirement, consider a replacement or upgrade; don’t wait for an emergency! Give us a call to inquire more about heating and furnace repairs in the Kitchener, Waterloo, and Guelph area today. We serve both residential and commercial clients. Sign up for our maintenance and protection plan to ensure that your heating appliances are functioning at their best. Prevent a furnace breakdown completely by scheduling regular maintenance before the temperatures start to cool off. We can provide maintenance and service on all our installations. Reach out to Aire One Heating and Cooling for heating and furnace repairs in Kitchener, Waterloo, and the nearby areas today, and get your furnace in tip-top condition in time for winter. Maintenance and protection programs to keep you comfortable for all four seasons.